This is a brief overview of the TCH model 822B dual keyhole handcuffs. 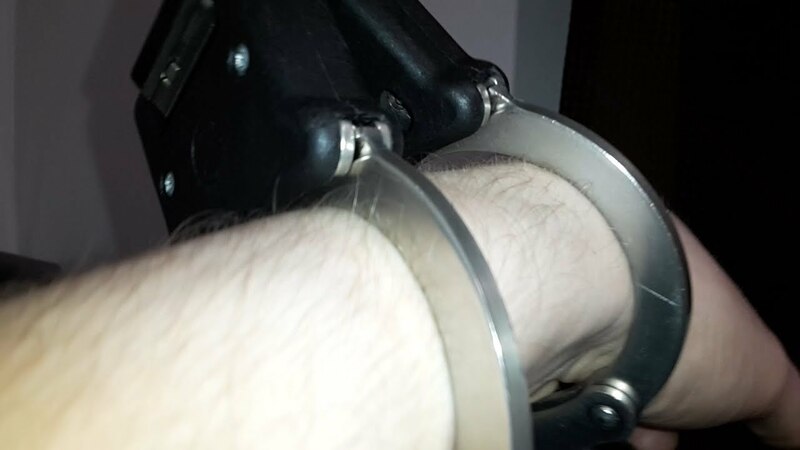 These are a high quality black pair of handcuffs, in the extra large size, known as "Superior" size. TCH has replaced Hiatt for use by UK police forces. They use the rigid model TCH840 and the 840 only comes in the Superior size. 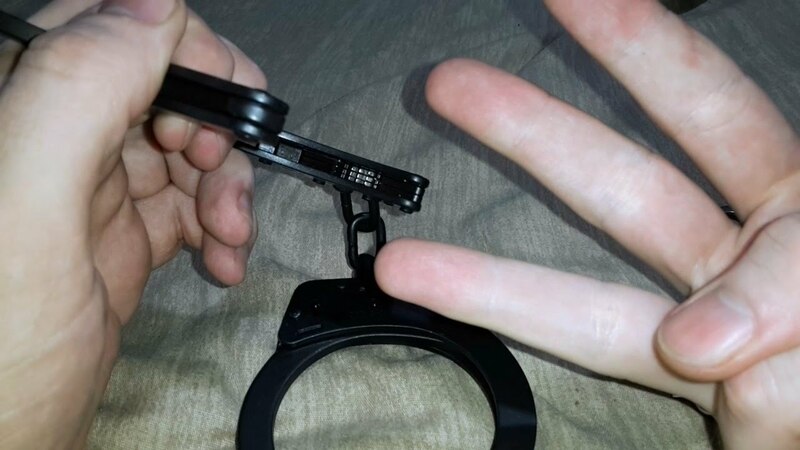 The build quality is great, the features are great, you have two locks on each cuff for ease of uncuffing, you have backloading feature to quickly get the ratchet in the perfect position for handcuffing people, along with everything you would expect in a handcuff like double locking etc. They are also NIJ Approved. This particular pair I received is slightly defective since the angled keyholes on the reverse side sometimes fail to open due to the double locking pin being too loose, which means you have to keep turning the key both directions even if you have not specifically double locked the cuffs if you use that angled keyhole. The normal straight keyhole always works, as expected. I have placed a new order for the Nickle plated standard size, normal 1 keyhole per cuff versions of these handcuffs in the meantime while I arrange to send these back. The guys from MC Products UK ( www.police-supplies.co.uk ) are very helpful if you contact them with questions. Some products are available for anyone to purchase while others are restricted to active police personnel, as you'd expect. They also have an ebay store called MC Products UK.